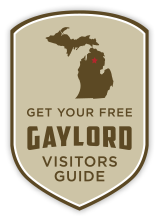 Located smack dab on the 45th parallel, Gaylord is truly the heart of northern Michigan. Fondly known as the Alpine Village, our newly remodeled, Swiss-themed shopping district offers visitors a unique variety of stores, microbrews and scrumptious dining options. The downtown Pavilion is a popular gathering place for festivals, community events, entertainment and a farmer’s market, along with a vast array of family friendly activities. 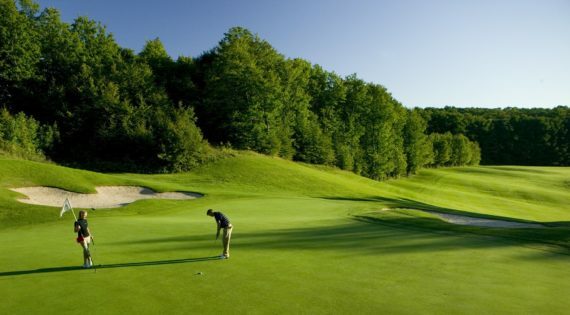 With over 90 inland lakes, seemingly endless miles of outstanding hiking and biking trails, a winter wonderland bursting with activities for snow lovers and the Gaylord Golf Mecca’s selection of world-class golf courses, Gaylord is your four-season favorite destination! 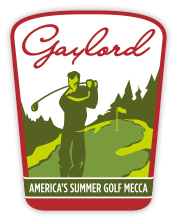 Made up of 15 diverse courses, the Gaylord Golf Mecca is your dream golf destination! Whether you're just learning the sport or looking for championship caliber greens, we have the course for you. 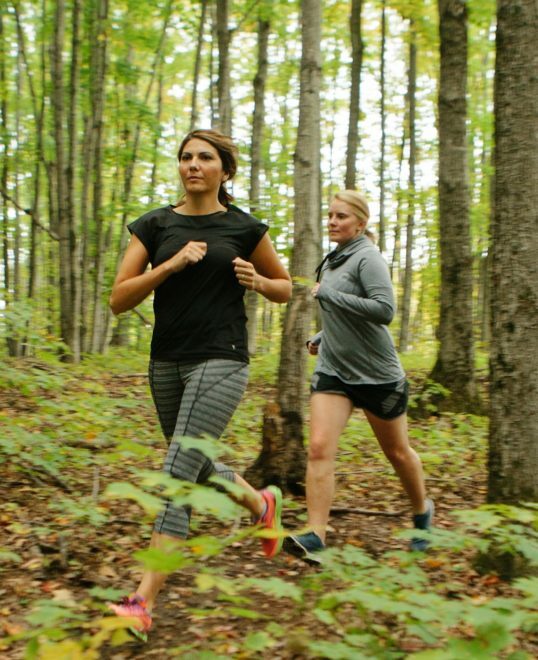 Whether you're hiking, biking, cross country skiing, snowshoeing or just exploring our lovely landscape, Gaylord's trail systems will not disappoint! Stay. Just a Little Bit Longer... 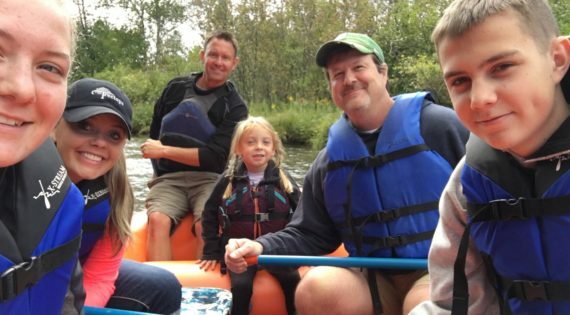 If you are looking for a adventure for the family, have we got a great day trip planned for you! Otsego Area Family Fun Fair! Launch Party for Viola (aka Wade's) new novel, THE SUMMER COTTAGE! 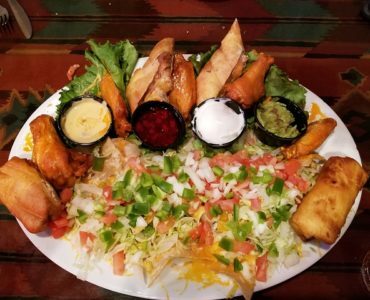 Trivia Night at Snowbelt Brewing Co. @ Snowbelt Brewing Co.
Trivia night with the Awrey brothers!